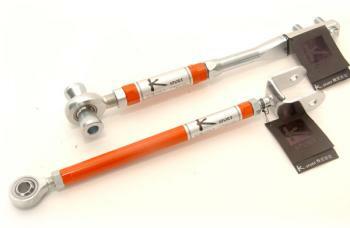 Ksport Rods/Arms - Tension Rod NISSAN - Dezod Motorsports Inc - Home of the automotive performance enthusiast since 2002. Ksport pillowball tension rods give you adjustability for the rods to re-set the wheelbase to the correct specs by making precise adjustments. The pillowball design enhances response and gives the driver quicker suspension feedback.